Time until 9th Dawn release day! 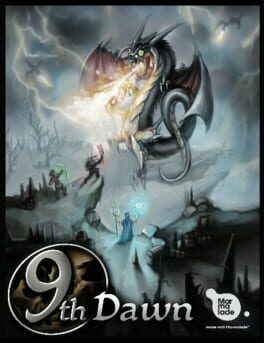 9th Dawn is an old school tile base fantasy role playing game. It harkens back to the days of Ultima 4 or 5, or similar tile based games of the mid to late 1980s. The game took quite a long time to finish so there is a lot to see and explore in 9th Dawn. 9th Dawn II is in the works and I for one look forward to that.